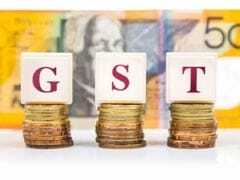 Air conditioner and commercial refrigeration maker Blue Star on Monday said it will challenge a Rs 135.72 crore service tax and penalty imposed on it at an "appropriate forum" saying it was a "patently erroneous" step by tax authorities. 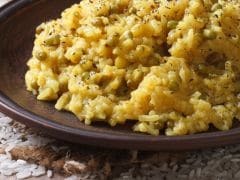 India, the world's biggest consumer of sugar, is likely to produce 25 million tonnes of the sweetener in the 2015-16 marketing year ending on September 30, down 11.7 per cent from a year ago, a leading trade body said on Monday. 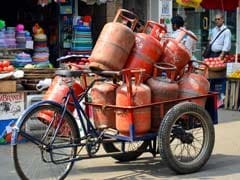 After petrol and diesel, prices of non-subsidised cooking gas, non-PDS (public distribution system) kerosene and aviation turbine fuel (ATF) were raised on Sunday, in line with global trends. 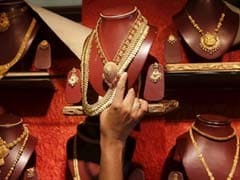 Jewellery exporter and retailer Rajesh Exports on Thursday said it has won an export order worth Rs 780 crore from Singapore. 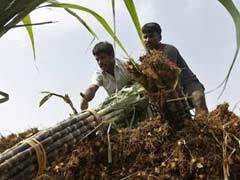 Any further downward revisions in Indian sugar output due to drought could drive global sugar prices higher, extending a rally that has been fuelled by rising global deficit forecasts, traders said on Monday. 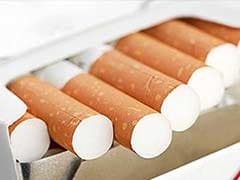 The rules have already hit the $10 billion cigarette industry. 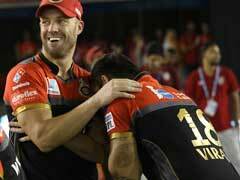 The cigarette maker ITC Ltd, which is part-owned by British American Tobacco, shut its factories last week, saying it needed more clarity on the new rules. 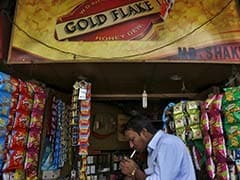 India's top cigarette maker ITC Ltd, part-owned by British American Tobacco, said it was not ready to print bigger health warnings on its packs as mandated by the government and will keep its factories shut until clarity emerges on the new rules. 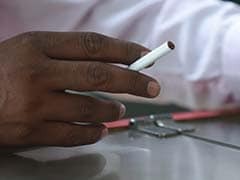 The tobacco industry is facing losses of over Rs 350 crore each day as cigarette makers have shut operations due to lack of clarity on proposed graphic health warnings on tobacco products, Assocham said on Tuesday. 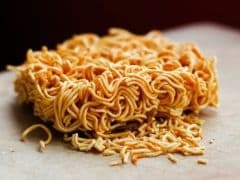 FMCG major Nestle on Monday said its popular Maggi has cleared tests conducted by Central Food Technological Research Institute (CFTRI) under a Supreme Court directive, reiterating that its instant noodles brand is safe for consumption. With mercury set to rise steeply in the coming months, air-conditioner makers such as LG, Samsung, Panasonic and Haier are expecting a surge of as much as 30 per cent in sales this season on the back of easy financing options and arrival of energy efficient models. The Health Ministry on Tuesday ordered government agencies to enforce a new rule for bigger health warnings on tobacco packets, stepping up a fight against the $10-billion cigarette industry that has shut down its factories in protest. 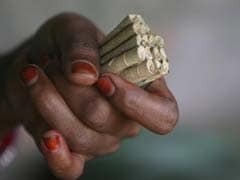 ITC Ltd, India's top cigarette maker, said it was not ready to print bigger health warnings on its packs as mandated by the government and will keep its factories shut until clarity emerges on the new rules. 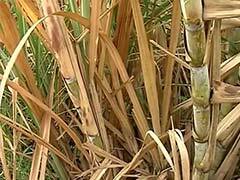 The government has lowered its sugar output estimate by 1.4 per cent from a previous forecast, an official source said on Tuesday, potentially boosting prices and helping money-losing mills after six straight years of surplus production. 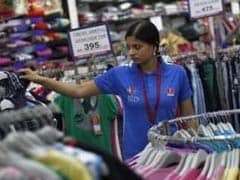 Multi-brand retail chain V-Mart plans to open stores in eastern states such as Jharkhand and Odisha next fiscal to take the number of its outlets to 150. 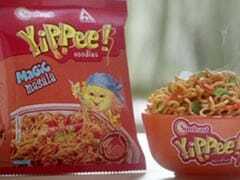 FMCG major ITC on Sunday said sales of its instant noodles brand Yippee are recovering and its market share has risen to anywhere between 30 and 40 per cent.